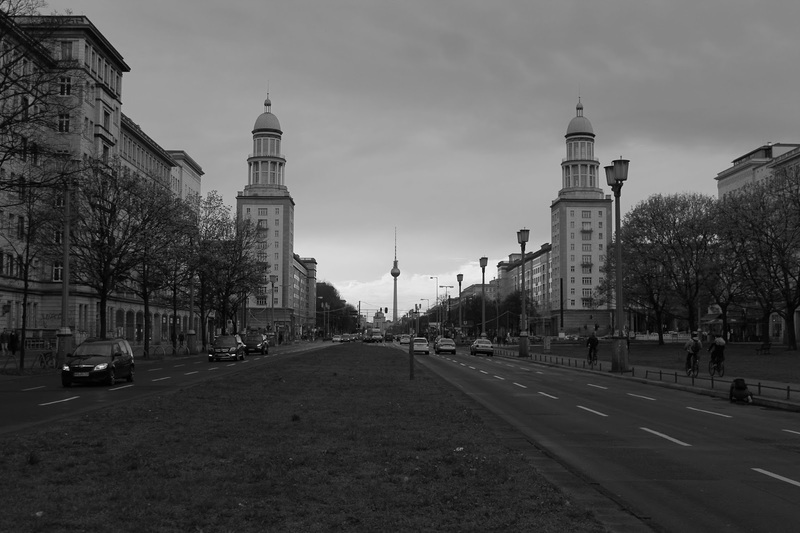 You’ve landed in Berlin and have a sublet to head to once you’ve gotten off the plane. Your first few days will most likely be spent in figuring out your neighborhood and sublet, where the closest grocery store is and other essentials. After you’ve taken a few days to settle, now comes the intricate steps that you need to follow in order to prepare for renting a flat and getting a long term visa. So let’s jump into the deep end and get you on your way; today’s blog post will focus solely on the registration process. First, you have to register for your “Anmeldung” at the local Bürgeramt office; this is 100% required of all people who move to Berlin. When you are searching for your sublet you MUST ask and make sure that you can register at the sublet address; if the landlord says no then it’s best you find a different sublet where you can register. “Anmeldung” means “residence registration” in German; basically everyone who lives in Germany must register their address at the local registration office, the Bürgeramt. If you don’t register you can’t do the rest of the steps in this guide, and you’ll pay a fine when you finally do go register. The rules for who must register are (1) anyone who plans on staying more than three months in Germany needs to register, (2) if you work or study in Germany, (3) if you want to sign any contract in Germany (phone, bank, internet, etc). Per the rules, you are meant to register within the first two weeks of being in your new address in Germany; don’t worry too much about this two week rule because it’s known that the registration offices are quite busy, so you can register a little late, but you still MUST register so it’s best if you don’t put it off and you do so as soon as you are able. 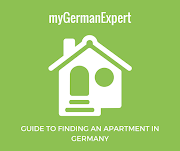 Now, the reason I instructed that you make certain you can register at the address of the sublet is because you need a signed form from the landlord to take with you to the Bürgeramt for registering. When you log on to the online portal to get a registration appointment, don’t be scared! I know... sometimes it looks as though there are no available appointments for up to the next two years BUT this isn’t quite true anymore. Here’s what I did to avoid the delay: in case you are unable to book an appointment, wake up early, like at 6 am, make a cup of coffee and eat some breakfast, sit down and turn on the computer so that right at 7 am you are logged onto the online appointment portal page and keep hitting refresh as many times as it takes until you see a time pop up for that same day in BLUE. Once you see that time pop up on screen in BLUE, click on it- IT DOESN”T MATTER WHAT BÜRGERAMT THE SAME DAY APPOINTMENT IS AT- I promise. You can register at ANY BÜRGERAMT in the city. This is exactly how I got my same day appointment; I refreshed the computer screen for close to 35 minutes, but I finally saw a time pop up in blue and I got an appointment at the Charlottenburg Buergeramt for 3.45 that day. 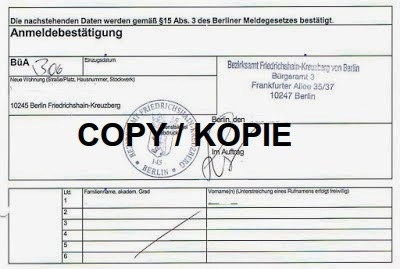 children’s birth certificates (translated in German) if they live in Germany with you. You can get your birth or marriage certificate translated here. Certified translations from lingoking are recognised by all authorities in Germany – the translations are carried out by court-sworn translators. Be forewarned: it is German law that state employees CAN NOT SPEAK IN ANY LANGUAGE OTHER THAN GERMAN; it isn’t because they are being mean or contrary or anything like that, it’s actual law that only the official language of the state can be spoken in any government office. Now, having said that, I was lucky and had two wonderful German women in the Bürgeramt who were kind enough to speak in English with me during my appointment, but 9 times out of ten this won’t be the case. It’s safe to say that if you show up, smile, hand over all forms filled in correctly and completely and bring all required documents with you, you can get by without knowing much German at this appointment. Every time you move in Germany, or within Berlin, you have to register the new address again; you go through the exact same process, but this time the two week rule isn’t as pressing as the first time. When you leave Germany for good you HAVE to deregister at the local Bürgeramt (Abmeldung); deregistering is also the only way to officially get out of signed contracts (for example: your phone, internet, etc). Also make note, if you don’t want to pay the compulsory Church tax, make sure you mark/state that you are an atheist on the registration form. If you don’t do this you will have an extra tax to pay. 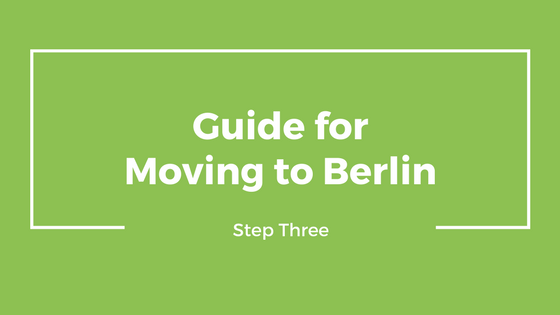 As I said, I focused only on registering in Berlin in this post; next week I will discuss the next official steps you need to take within your first month of living in Berlin. How the Registration Certificate (Anmeldebestätigung) looks like. I hope this was helpful and removes some of the fear surrounding the Anmeldung process itself; it seems daunting but it really isn’t. I got a same day appointment, took the u-bahn out to Charlottenburg for the appointment, spent maybe an hour total at the Bürgeramt and left with the signed and stamped form in my hands. This form is all important- do not lose it or tear it or do anything to it other than keep it safe and pristine, because this form is required for all of the next steps I will cover in the following posts.